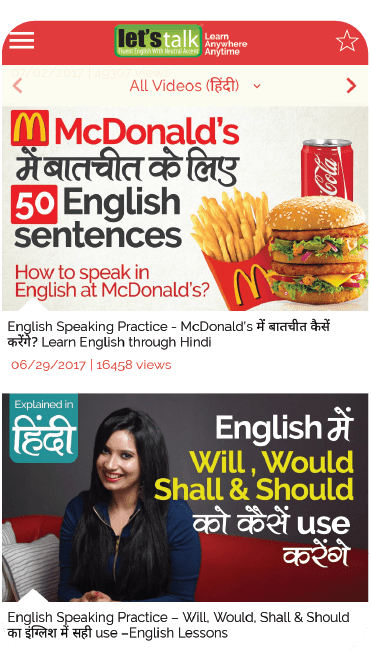 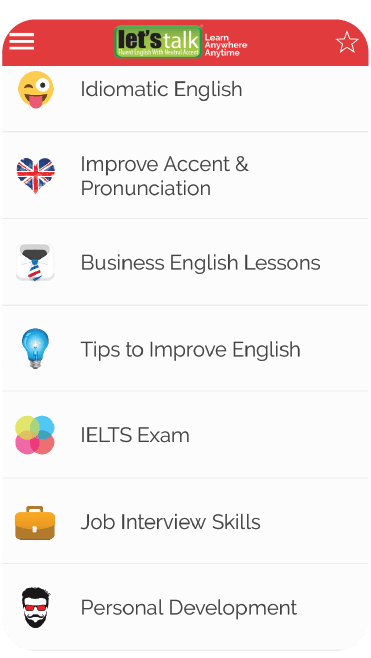 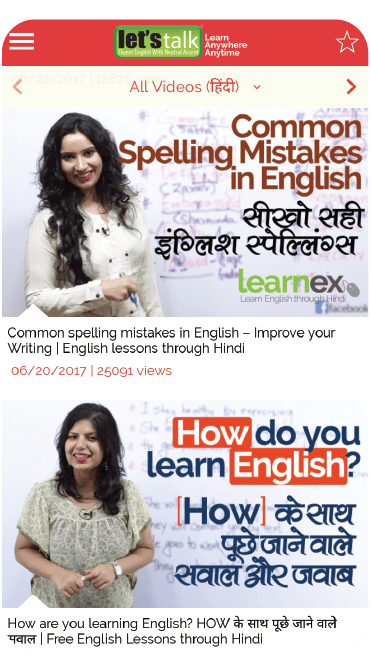 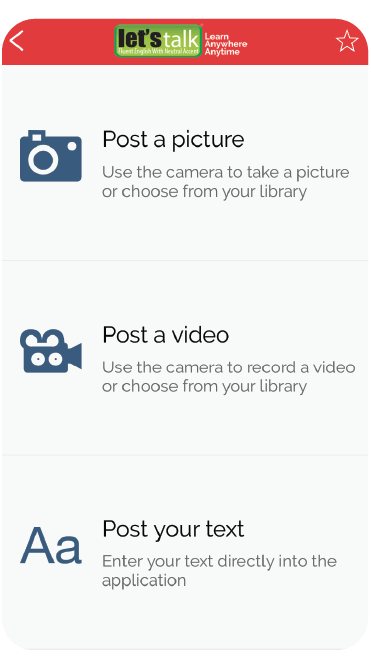 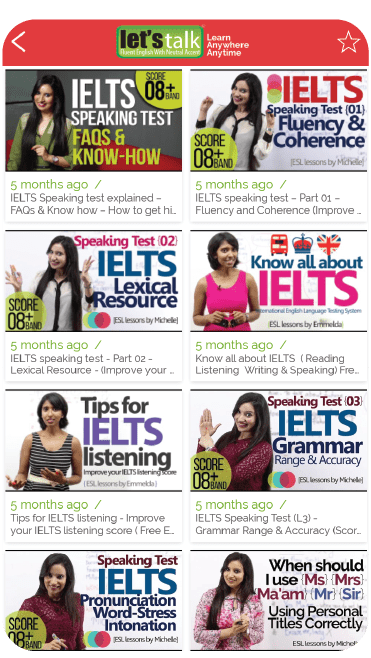 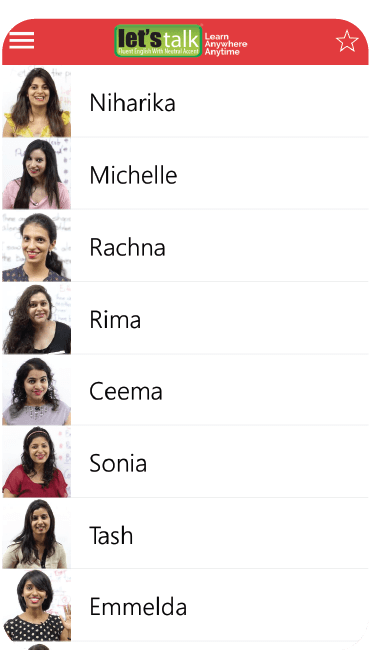 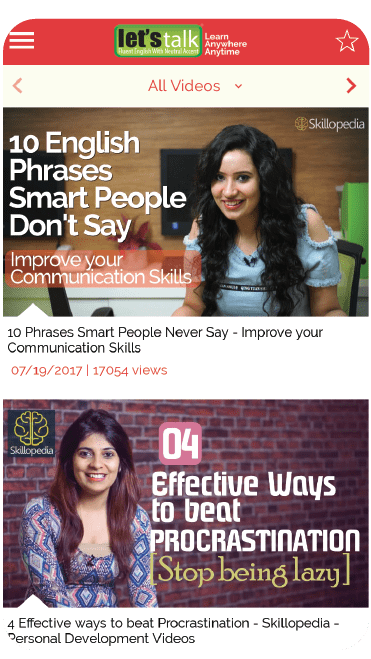 Download our English learning mobile app and access over 1200+ Video lessons covering topics such as Conversation, Vocabulary, Grammar, IELTS, Personal Development, Phrases & Expressions & much more. 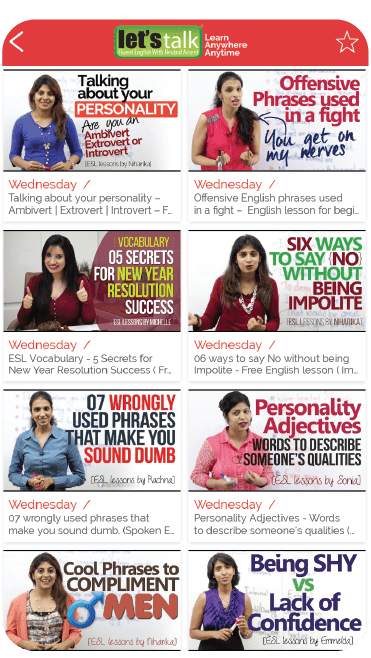 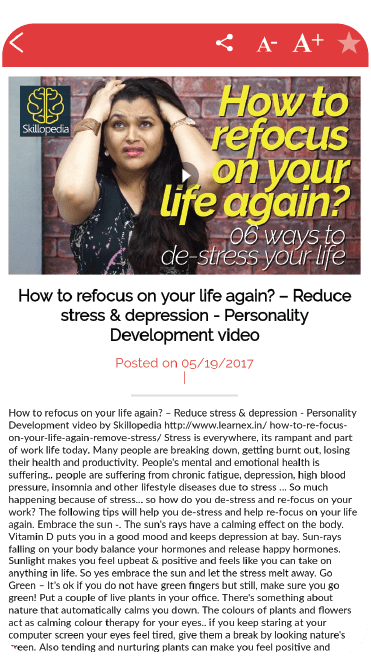 New lessons added every alternate day. 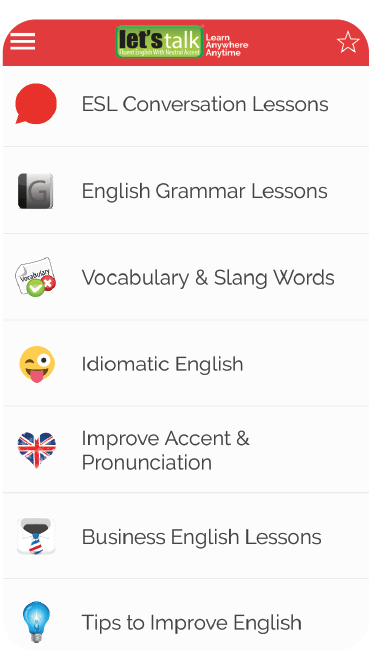 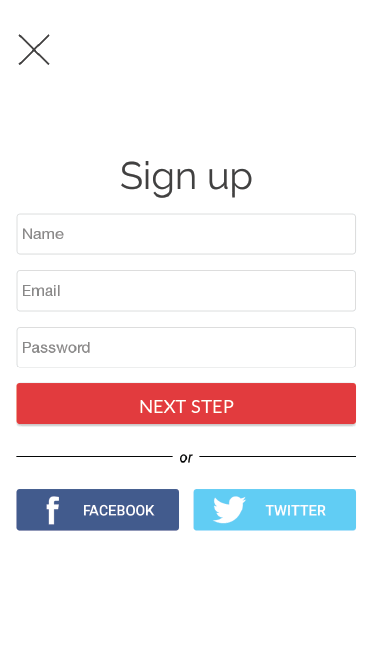  It's just not an app, a complete Personal Development & English learning experience on the GO! 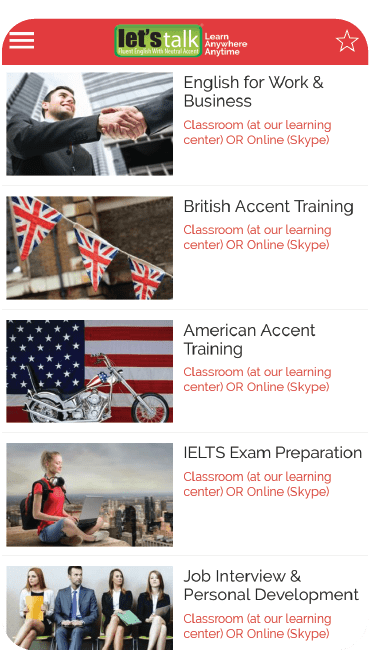 Our award-winning English learning method combines the proven academic quality of classroom-based learning with the flexibility of an online course. 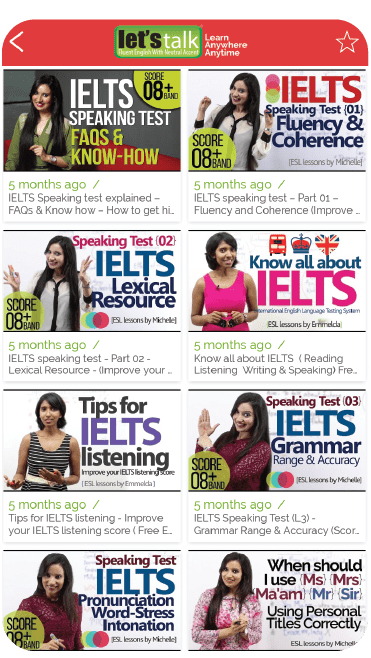 Boost your reading, writing, listening and speaking skills with hundreds of hours of interactive English lessons designed for learners of all levels.